Recover lost partitions from IDE disk, SATA disk, SCSI disk, mobile hard disk, and other types of disk. 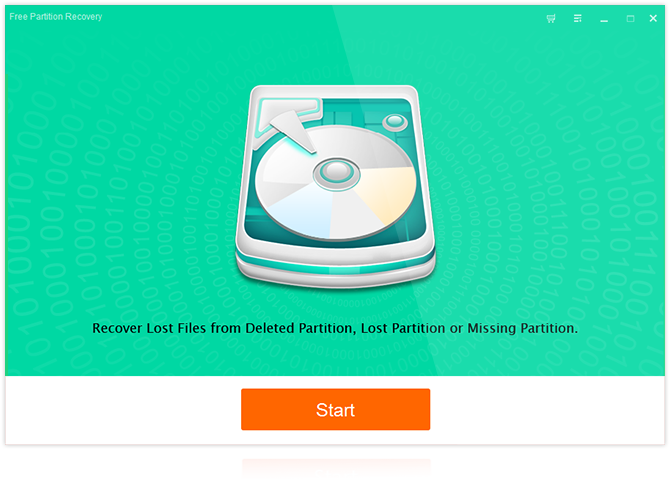 Free Partition Recovery supports different kinds of file systems, including FAT12, FAT16, FAT32, VFAT, and NTFS. Compatible with Windows XP, Windows 7, Windows 8, and other Windows operating systems perfectly.